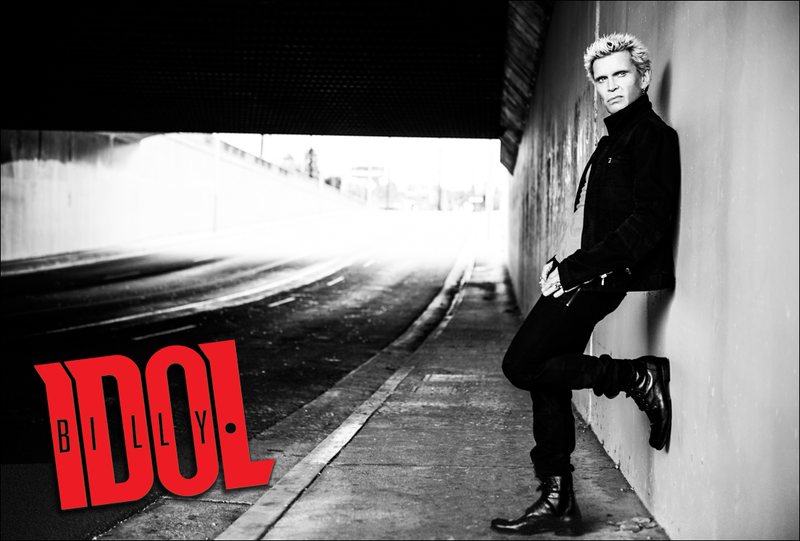 THE NEW ALBUM FROM BILLY IDOL - AVAILABLE NOW! Inspired by the hall of mirrors scene from The Lady from Shanghai, the 1947 film noir directed by Orson Welles. 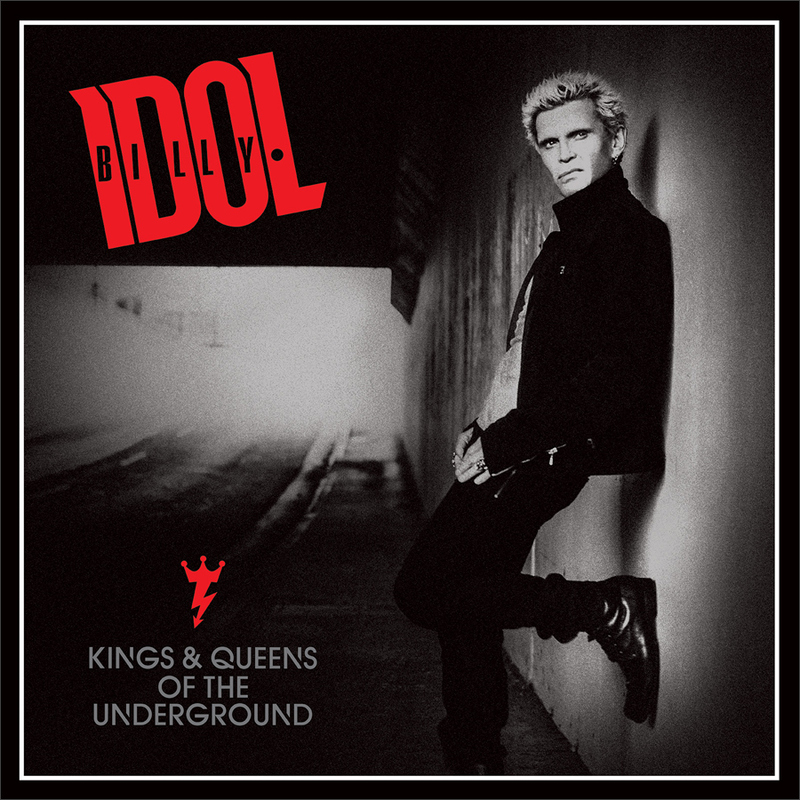 EPISODE 1:In this first episode of the exclusive web series, Billy Idol narrates a behind-the-scenes look at the recording process for his new album KINGS & QUEENS OF THE UNDERGROUND. Newest videos in this series are at the bottom. EPISODE 2:In the second episode of this exclusive web series, Billy Idol discusses working with his long-time collaborator Steve Stevens on the new album KINGS & QUEENS OF THE UNDERGROUND. EPISODE 3:In the third episode of this exclusive web series, Billy Idol discusses working with producer Trevor Horn on the new album KINGS & QUEENS OF THE UNDERGROUND. EPISODE 4:In the fourth episode of this exclusive web series, Billy Idol takes you on a tour of the recording studio where the new album KINGS & QUEENS OF THE UNDERGROUND was recorded. 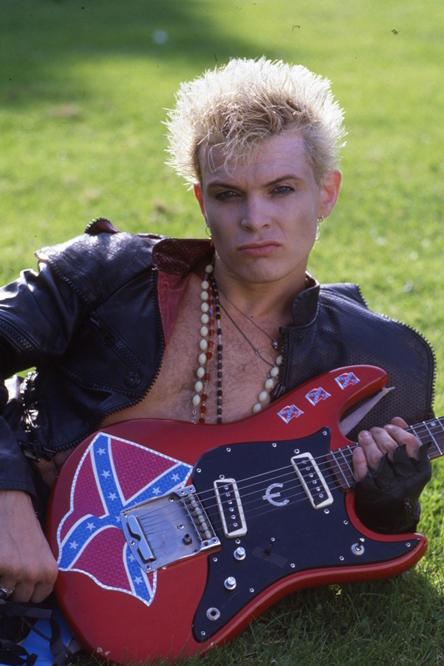 EPISODE 5:In the fifth episode of this exclusive web series, Billy Idol walks you through his early musical history in London with the bands Generation X and Chelsea.